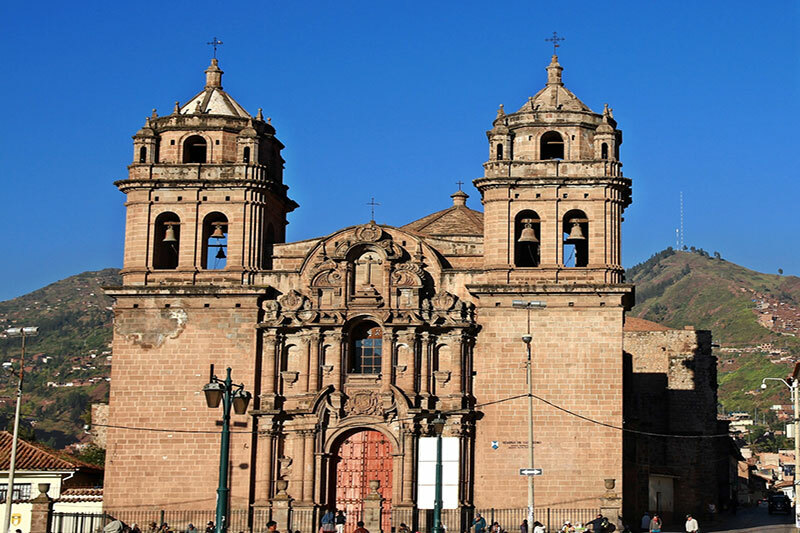 Cusco is the oldest continuously populated city in South America; With the arrival of the Spaniards, began the task of evangelization and the extirpation of idolatries; Then many churches were built from the priestly orders of that time, on the most important Inca temples and palaces. 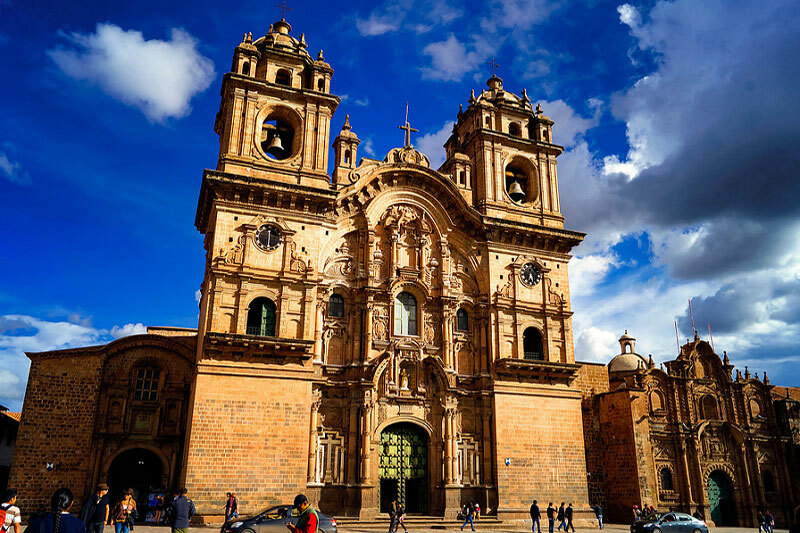 Many of these religious constructions are considered works of art; This means that you walk through the historic center of Cusco, or like touring a huge museum. 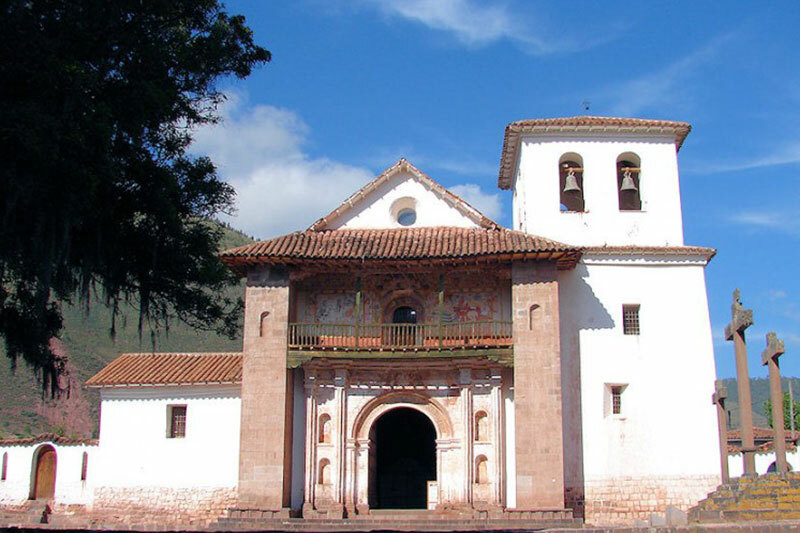 When planning your trip to Machu Picchu, you can include the religious circuit and visit the amazing collection of churches in Cusco. 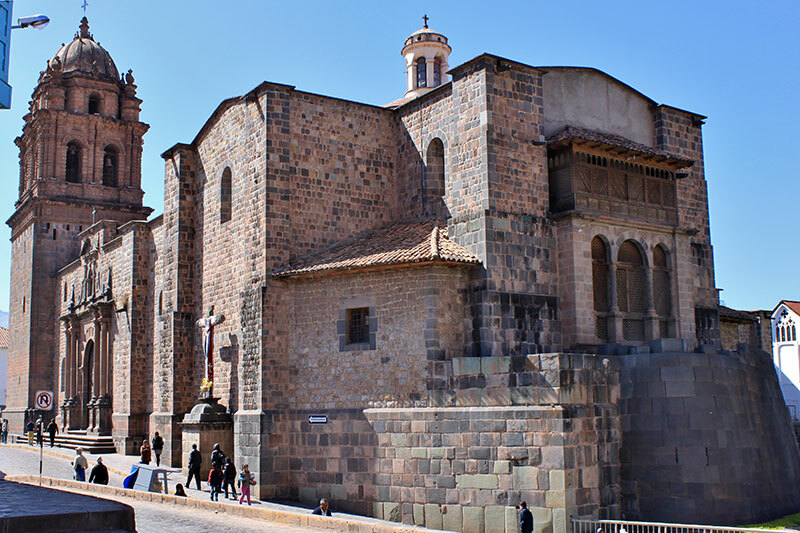 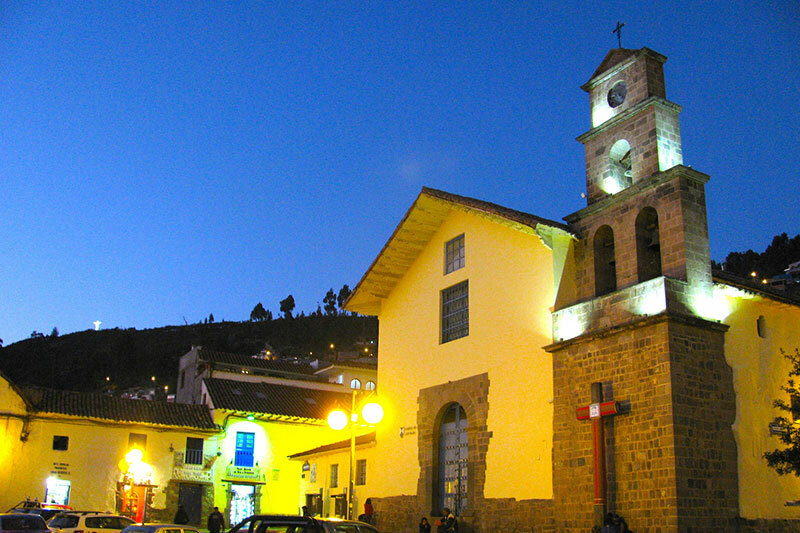 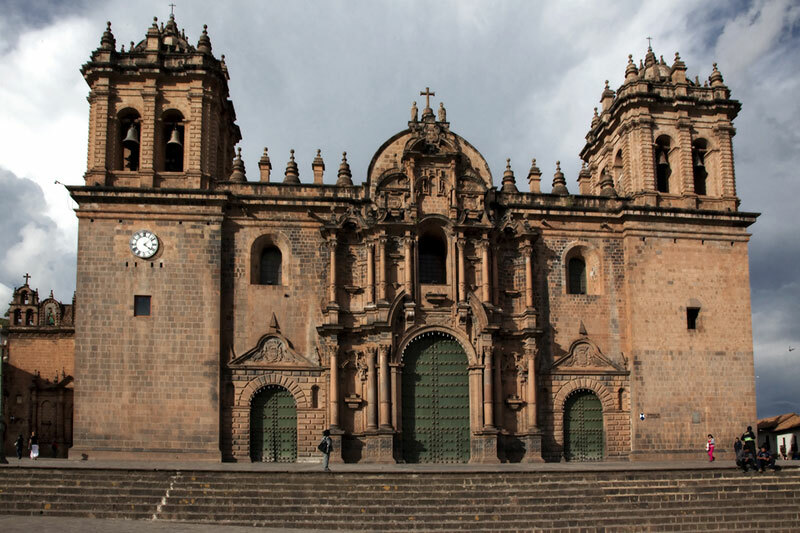 Here are some of the most important churches in Cusco. 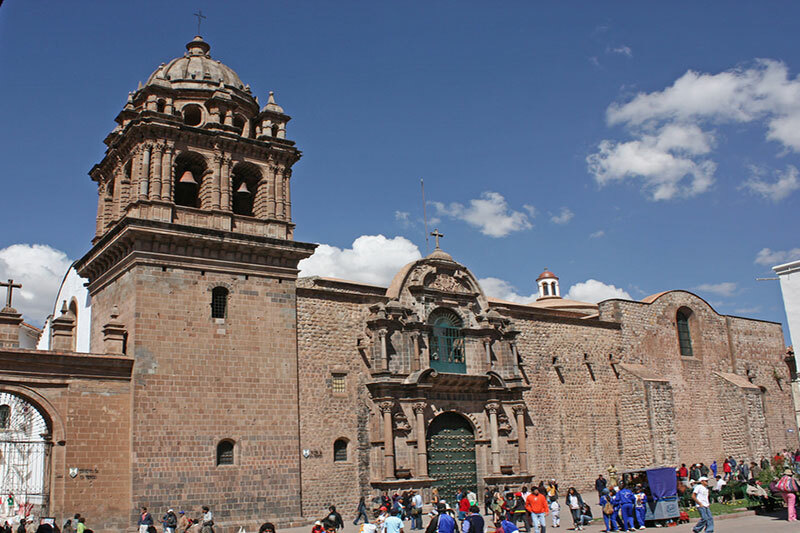 Why I can not take out Photos in the churches of Cusco? 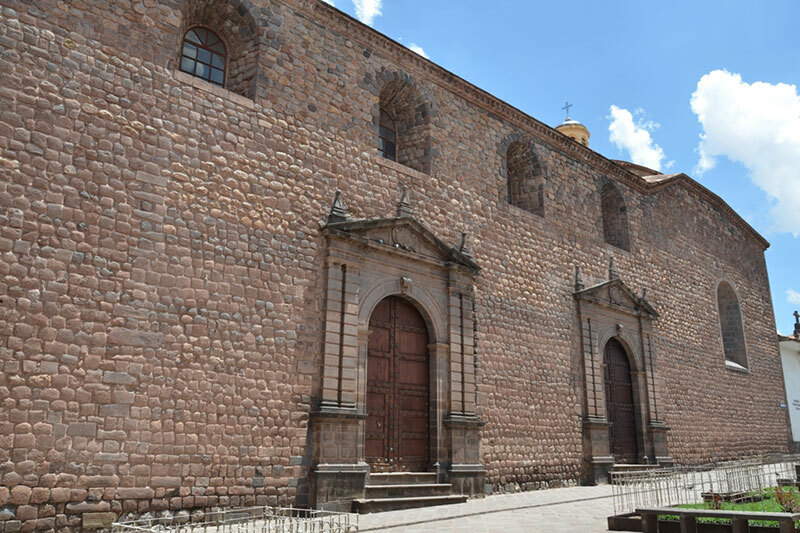 Why can not I take photos in the churches of Cusco? 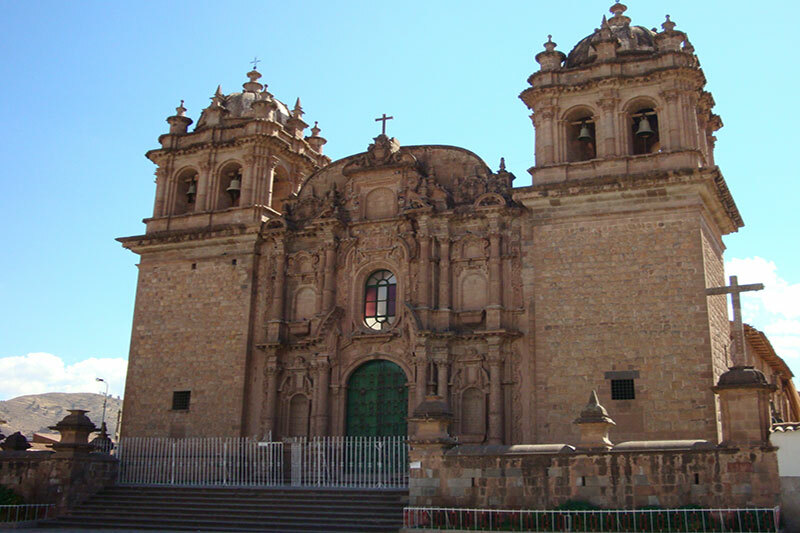 Important: In many churches and temples you will not be allowed to take photographs.